What Does It Cost to Fill Up a 2018 Kia Forte? gas prices have been higher this year than last, but that hasn't dampened enthusiasm for suvs. sedan sales continue to slip, but manufacturers keep offering then to achieve government-mandated fuel economy standards and to satisfy consumers who don't want — or can't afford — an suv. 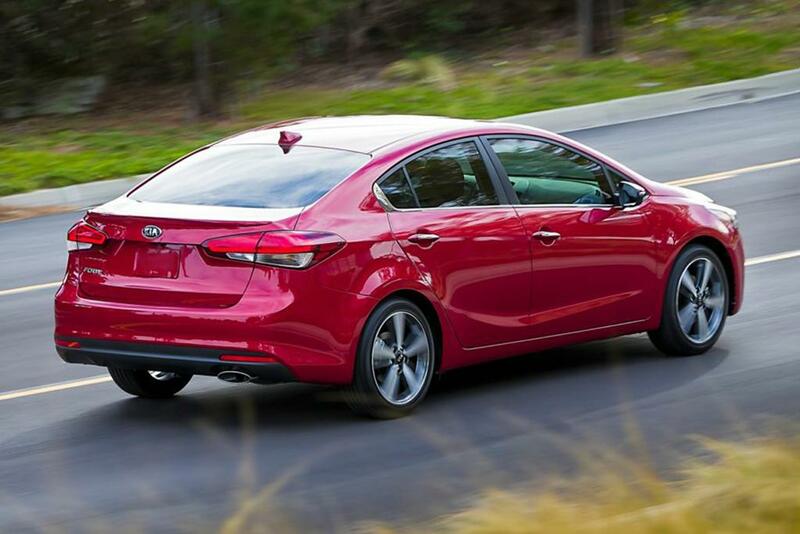 that last point is what makes the 2018 kia forte such an appealing prospect. but what does it cost to fill up? the answer is less than last week. gas prices were in full retreat the past week, and the national average for regular dropped 5 cents to $2.79 on thursday per aaa's daily fuel gauge report, the lowest it's been in months. that's good news for value-oriented shoppers looking at the forte, which has a starting price of $17,695 including destination, one of the cheaper cars on the market. the forte also comes as a hatchback, and all models burn regular gas from a 13.2-gallon gas tank. at the national average of $2.79, filling the tank would cost $36.83. in california, where the average price of regular was $3.78, the tab would rise to $49.90. in hawaii, where regular averaged the highest in all 50 states at $3.91 a gallon, filling up would cost $51.61. in delaware and south carolina, where regular averaged $2.49, the cost would drop to $32.87. the aaa daily fuel gauge report also said premium gas fell 4 cents on the week to a national average of $3.36, and diesel fuel dropped a penny to $3.28. gas prices fell in all but a few states the past week, and the number of states where regular averaged more than $3 fell to eight, down a week ago. aaa warned that the recent decline in oil prices could be at risk because new u.s. sanctions against iran that could crimp the supply of oil are due to be imposed soon.